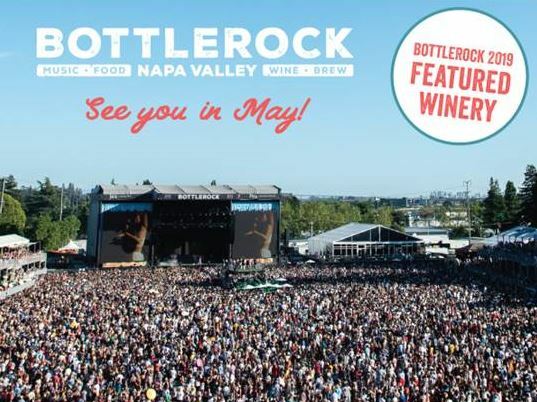 We’re excited to be a featured winery at this year’s BottleRock in Napa Valley. Come see us at the festival! Can’t wait to see Imagine Dragons, Neil Young + Promise of the Real, Mumford and Sons, Pharrell Williams, Santana and Logic. 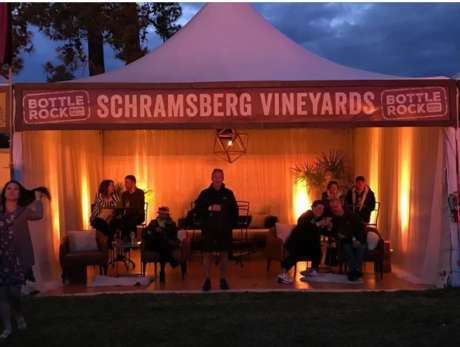 BottleRock is a three-day music festival that hosts some of the most popular touring musicians in the world at the epicenter of California’s Wine Country. In addition to three days of music, the festival features gourmet food vendors from many of the region’s restaurants and a culinary stage with numerous special guests. Don’t miss the music!